OK, so you may have longer than 18 months in reality, but HTC thinks within 12-18 months, the gap between a smartphone camera and a DSLR will close dramatically. In an interview with Vodafone, HTC’s camera guru Symon Whitehorn, discussed the present and future of his company’s plans for optics, which includes both dominating the selfie market and helping you ditch that big bulky dedicated shooter. On the selfie front, Whitehorn noted that in some markets, 90% of pictures taken are selfies. (How embarrassing is that?) As you can imagine, that means there is potential for pushing product if you can make the best selfie camera. 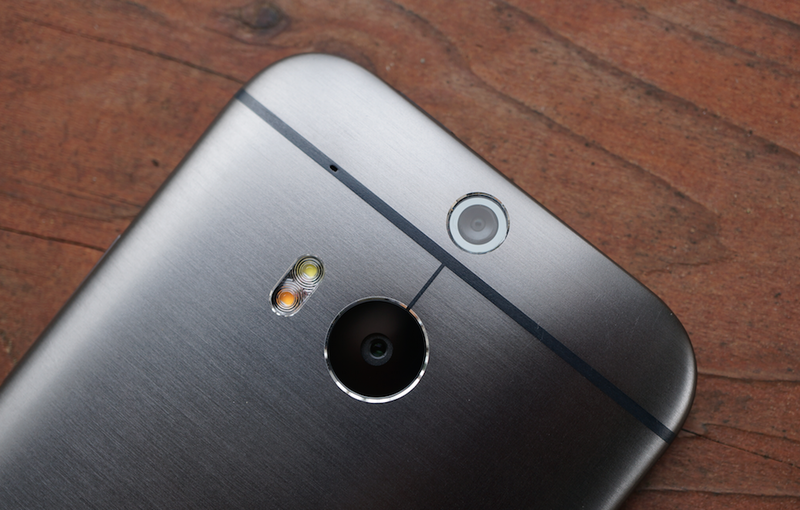 HTC has essentially done that in the One (M8), thanks to its 5MP wide-angle sensor. For at least two generations of phones now, HTC has shown that it cares about the pictures you take with the front-facing camera, making sure it is “no longer the afterthought,” Whitehorn said. Moving out of the world population’s infatuation with photos of itself, let’s talk about this DSLR business. Whitehorn mentioned in his interview that in “12-18 months we’ll see huge advances in phone optics.” He’s talking about bringing optical zoom to a smartphone. Within two years, Whitehorn thinks it’s going to be increasingly difficult to justify buying a separated, dedicated shooter with what his company has on the horizon. HTC is specifically trying to “match the performance of dedicated cameras” that cost upwards of $3,000. Can they do it? Wouldn’t that be cool if they did? Maybe the HTC One (M10) in 2016 will change the game? Until then, it sounds like 4MP shots are here to stay. Whitehorn also talked about how HTC is waiting until 4K becomes a regular thing in people’s lives before they jump up to 8MP, but only then if they can maintain the large pixel model (“UltraPixel”).